David Lean’s rollicking, rowdy, irresistible comedy triumph Hobson’s Choice comes to the New Bev August 3 & 4 and you owe it to yourself to experience Charles Laughton’s immortal performance on screen! If you’re a fan of television westerns, you may already be familiar with the saying “Hobson’s Choice.” In April 1962, an episode of Have Gun, Will Travel aired under that same name. The premise? Inventor Albert Nobel has come to town and made a rather “explosive” shipping mistake. The nitroglycerin compound he wanted to demonstrate ends up elsewhere and things seem headed towards sure disaster. The resolution of the episode is encapsulated within the axiom of Hobson’s Choice: it’s not exactly having no choice but more about taking what you are offered or nothing at all. Take it or leave it. Get what you can or have nothing at all. The phrase “Hobson’s Choice” originated from Thomas Hobson, a successful horse renter in the 17th century. Little did he know that the “choice” he routinely gave his customers (literally Hobson’s choice – his selection of horse or no horse at all) would end up as a common English adage that laid the groundwork for a play, two films, a television episode and a TV movie. As a media work, Hobson’s Choice began as a play. It was written by Harold Brighouse in 1915 and has served as the foundation for all other adaptations. While the Have Gun Will Travel episode may not have used the narrative, the Brighouse tale of a miserly bootmaker widower with three daughters yearning for an independence that their father refuses them has made it to a silent film in 1920, a talkie in 1931 and a TV film production in 1983. Percy Nash’s 1920 silent version of Hobson’s Choice, a true rarity here in the US (it has played at various film festivals in the UK) is thankfully still in existence. It can be seen, played, appreciated. However, the next Hobson iteration, Thomas Bentley’s 1931 talkie, is what is commonly referred to as a “lost film.” This means that this feature essentially doesn’t exist anymore and cannot be found through any of the primary channels – private or public. No archives or studios or collectors have a print. As it stands today in 2016, this film is lost. It is currently on BFI’s “Most Wanted” List, a very important resource that the British Film Institute has established documenting lost works that they are searching for. 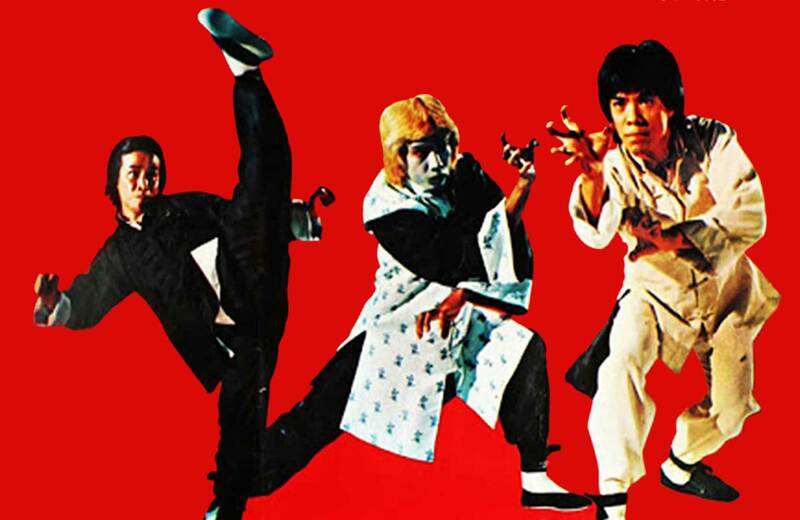 While the idea of a lost film may seem nigh impossible, historically we have recovered some amazing pieces of cinema history in attics, garages, and more bizarre locales. Never give up hope! Perhaps some day we will be lucky enough to find 1931’s Hobson’s Choice! But let’s get LEAN, baby. By the time 1954 came around, David Lean was no slouch. He had a great deal of solid work under his belt by the time he signed on to make Hobson’s. He would go on to become a truly, um, epic director, making films like Lawrence of Arabia and Doctor Zhivago a few years apart in ’62 and ’65 and set a standard that influenced many but could be achieved by no one else: the Lean Bar. The highly under-loved Ryan’s Daughter (1970) is a personal recommendation, especially if you need more Robert Mitchum after that brilliant Thunder Road screening last month at the New Bev! 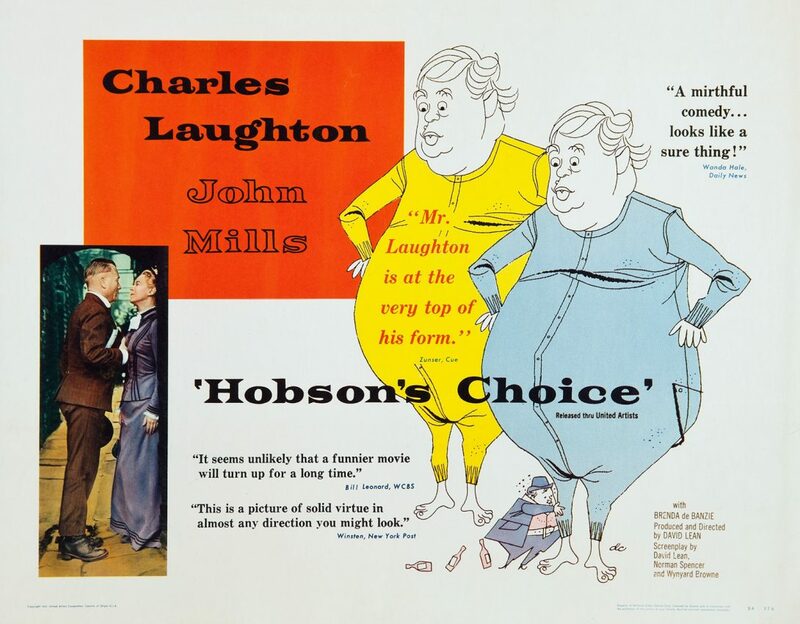 When friend, colleague and great director in his own right Alexander Korda talked David Lean into making 1954’s Hobson’s Choice, it was a weird time for Lean. He had already completed Blithe Spirit (1945), Brief Encounter (1945), Oliver Twist (1948) and numerous other British classics. On the other hand, he had also just finished a war film that had gotten some good notice with several nominations and one Academy Award, Breaking the Sound Barrier (1952). Lean was clearly a force to be reckoned with. Powerful! Booming! So why select a period-piece domestic comedy as your next film? It was a rather odd pick for a man gaining such exposure and credibility. 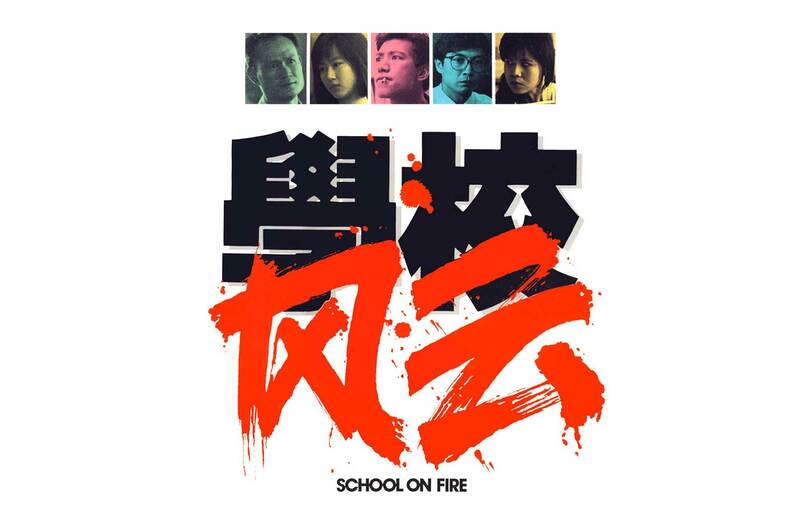 The narrative was small and quiet and what one might consider an “indie” film today. It was also quite a step back from the larger pictures that Lean had begun to do and would continue to do afterwards. But it’s an incredibly commanding work that has some fascinating discourse on familial dynamics, sexuality and feminism. But it’s also funny as hell. Lean had a knack for selecting works with interesting women characters. Blithe Spirit is just full of them. 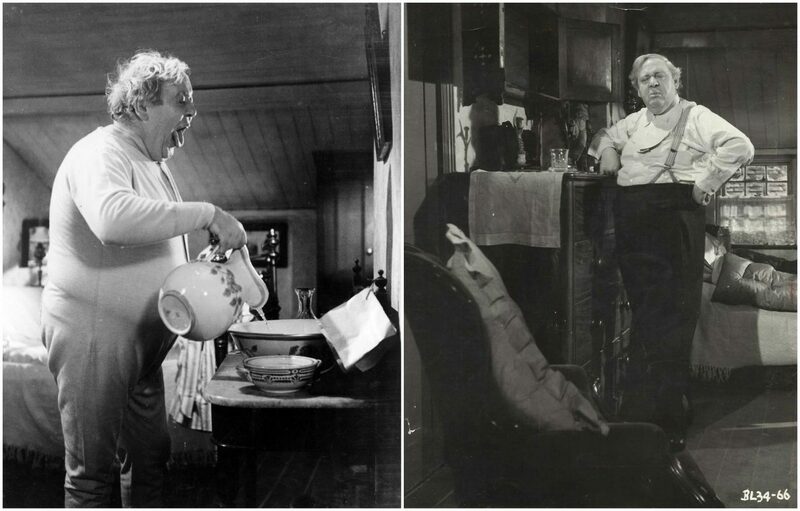 I dare you not to enjoy Kay Hammond, Constance Cummings and the remarkable character actress Margaret Rutherford. If you cannot be entranced by Katherine Hepburn in Summertime (1955) or be down with the struggles of Julie Christie and Rita Tushingham in Doctor Zhivago (1965), I don’t know what to tell you. The film that is being shown with Hobson’s Choice, A Passage To India (1984) also platforms a highly complex situation with a woman at the center and the great actress Judy Davis in that role! So perhaps it is not that odd that Lean accepted the film? As much as we think of Lean as highly masculine in his work, his handling and portrayal of women was critically valuable. 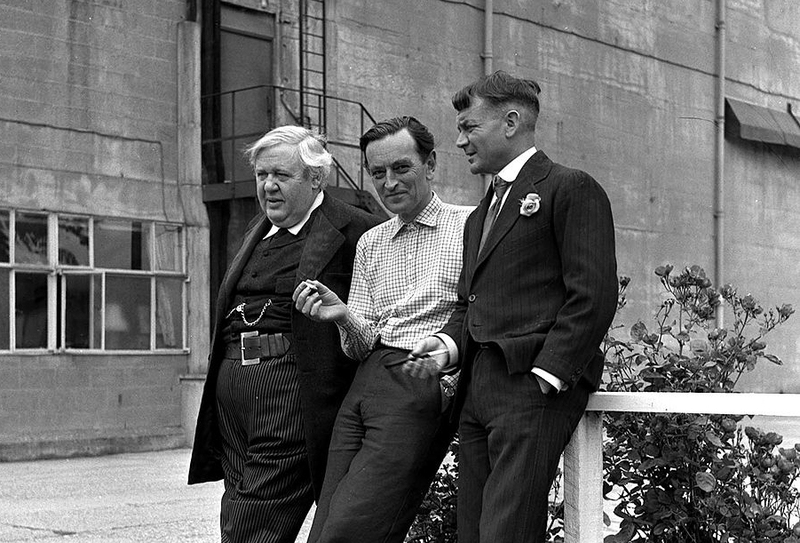 David Lean selected Charles Laughton to play Hobson. Although Laughton was said to be problematic on the set (he was quite unhappy when his good buddy Robert Donat had to be replaced due to failing health reasons), his performance is out of this world. 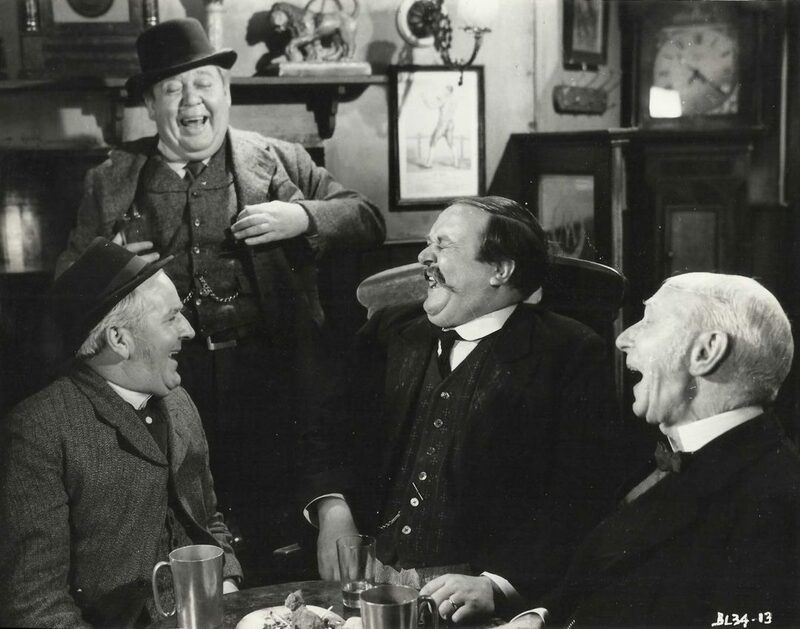 If you were not a Laughton fan before, his drunken scene post-pub should blow your mind. Truly. Robert Donat’s replacement (he was to play Willie Mossop) was John Mills, a highly respected and well-loved British actor, and someone whose career work you should truly look into. From Noël Coward’s In Which We Serve (1942) and his previous work with David Lean in Great Expectations (1946) to Roy Ward Baker’s The October Man (1947) and Edward Dmytryk’s The End of the Affair (1955) Mills was great. Also proud dad of Hayley & Juliet (Mills). 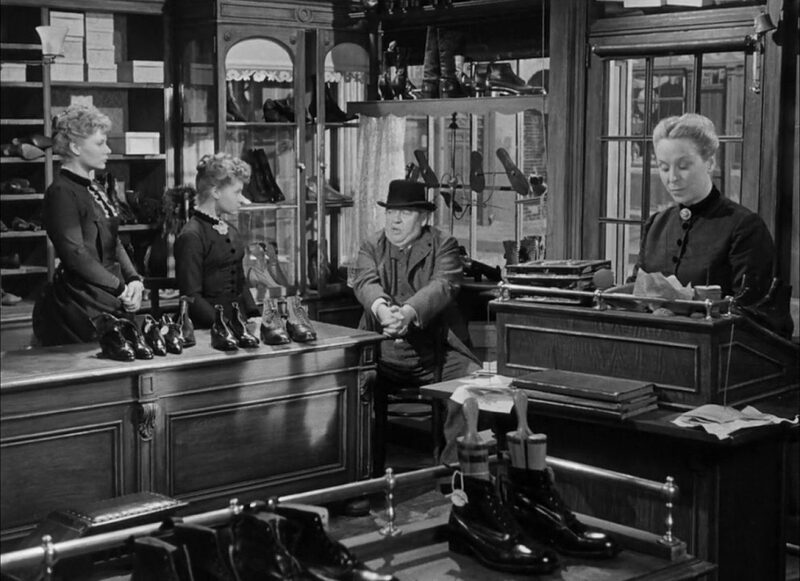 The 1954 Hobson’s Choice that you will see at the New Beverly by David Lean is a special film. The casting is perfect. And it fits what David Lean works with in later films – the idea that perhaps there are no perfect binaries when it comes to people. We cannot try other humans on a scale of good/bad, yes/no. Maybe it is all on scales of grey and we are all works in progress. 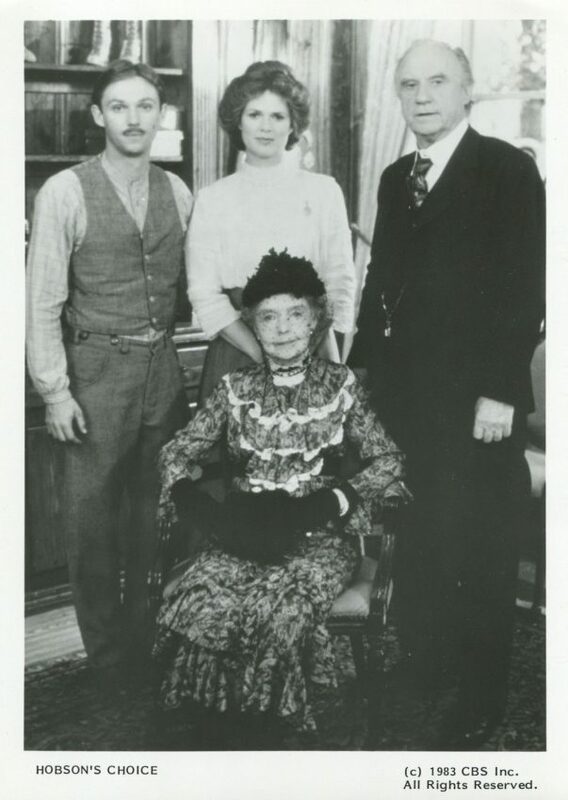 Hobson’s Choice was made as a TV Movie in 1983 and directed by Gilbert Cates (Phoebe’s dad!). It starred Richard Thomas (The Waltons), Sharon Gless (Cagney & Lacey), Jack Warden (12 Angry Men, Being There), silent film actress Lillian Gish (SO MANY THINGS), Burt Remsen (McCabe & Mrs Miller, Nashville), Robert Englund (yes, Freddy Krueger was in Hobson’s Choice), and many more. If anyone has a copy of that, please let me know. I will bake you cookies for the viewing opportunity.